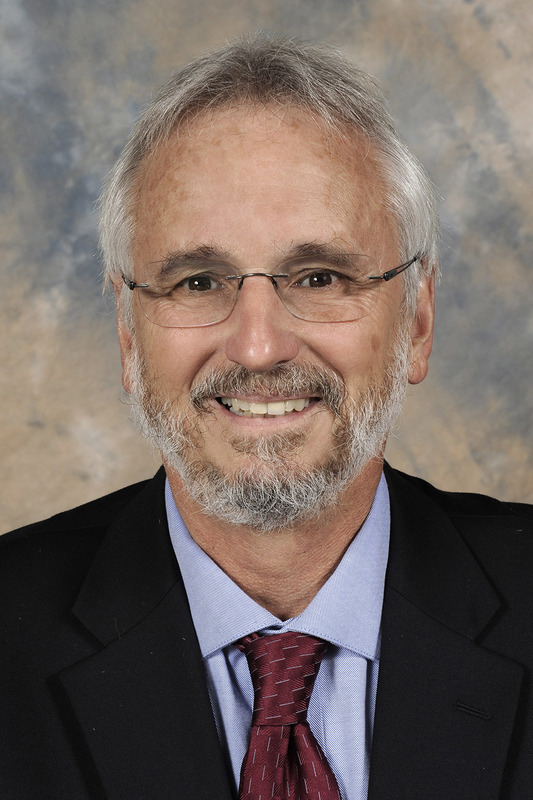 Professor Miguel Tinker Salas is an authority on the political and social issues confronting Latin America. He is the author of Venezuela: What Everyone Needs to Know; The Enduring Legacy: Oil, Culture and Society in Venezuela; co-editor with Steve Ellner of Venezuela, Hugo Chávez and the Decline of an Exceptional Democracy; co editor with Jan Rus of Mexico 2006-2012: neoliberalism, movimientos sociales y politica electoral; and author of Under the Shadow of the Eagles, The Border and the Transformation of Sonora During the Porfiriato. His research expertise includes contemporary Latin America, society and politics in Venezuela and Mexico, oil, culture and politics in Venezuela, the drug war in Mexico, Mexican border society, Chicanos/as and Latinos/as in the United States, and Latin American immigration policies. 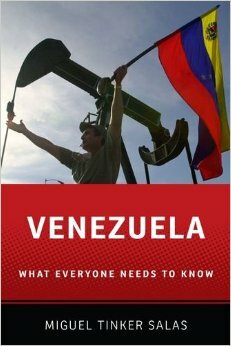 Tinker Salas' book, Venezuela: What Everyone Needs to Know.